Please join them for their annual Fortitude Cabernet Sauvignon release dinner – a captivating evening showcasing their newest 2015 release. 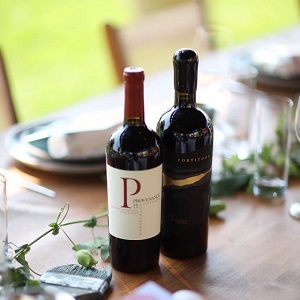 Enjoy an intimate evening with Senior Winemaker David Galzignato, as he guides you through a seated tasting of our 2015 single-vineyard Cabernet Sauvignons, speaking to the significance of our unique terroir and vineyard sites. The tasting will be followed by a delectable gourmet dinner, each course paired with their distinctive Provenance wines, including the exceptional ’15 Fortitude.